Alright so I couldn’t pull off doing the Friday Recap on Friday because I was lethargic and couldn’t do much at all. I’m still weak because of this flu, but I’ve built this channel on consistency and being one day late is better than not doing this at all. The story of the week is Foot Locker, but it’s only a story for those who don’t really understand the sneaker business. 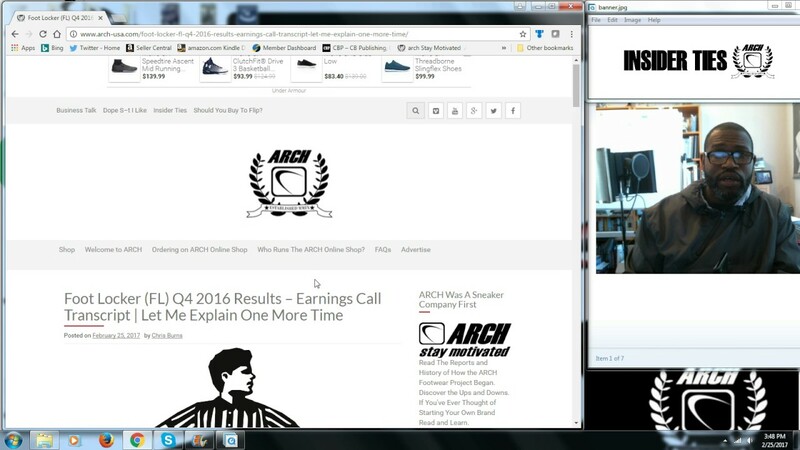 I’m dropping a link to the conference call transcript that discusses how adidas was big for Foot Locker and how Nike held its own with its running categories and retro releases. The CEO didn’t even mention Under Armour.